Whyte & Mackay has reduced its losses in its last fiscal year, according to recently-released accounts. The Scotch distiller, which was acquired by India's UB Group earlier this year, said in papers released earlier this week, that pre-tax losses for the year to the end of last September came in at around GBP2.2m (US$4.5m), an improvement on a loss of GBP3.4m in the corresponding period a year earlier. Sales for the 12-month period came in just under GBP161m, compared to GBP149m in 2004-2005. Operating profits, meanwhile, were up to GBP13.1m against GBP11.6m a year earlier. "The business has made progress in the year … but until restructuring is completed, will not be in a position to achieve its full potential," the report noted. 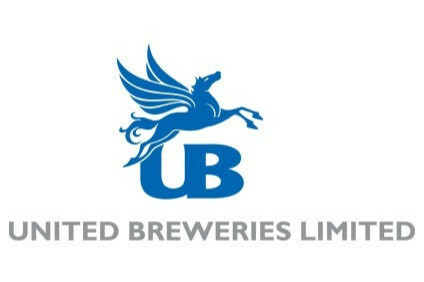 In May, UB confirmed that it had bought Whyte & Mackay through its United Spirits subsidary for GBP595m. United Spirits subsequently took complete control of Whyte & Mackay's brands including The Dalmore, Isle of Jura, Glayva, Fettercairn, Vladivar vodka and its eponymous blended Scotch.